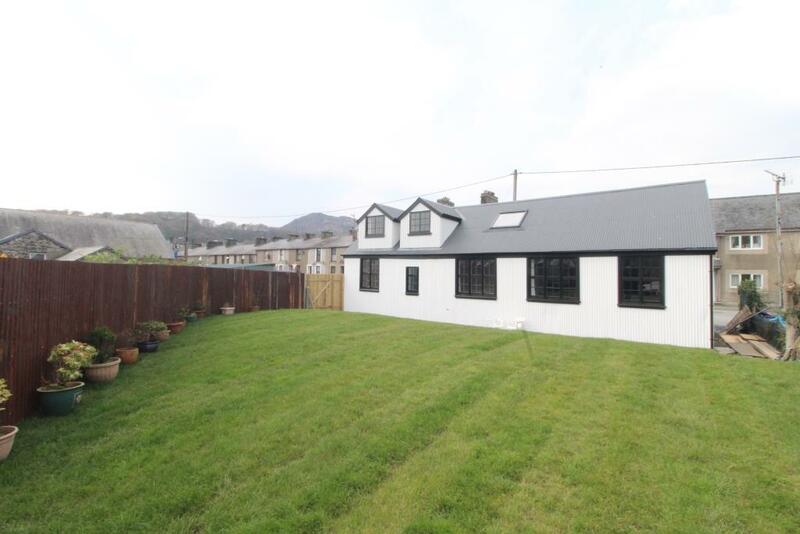 Bob Parry are selling Ty Capel on Snowdon Street Porthmadog – The guide price is £250,000. 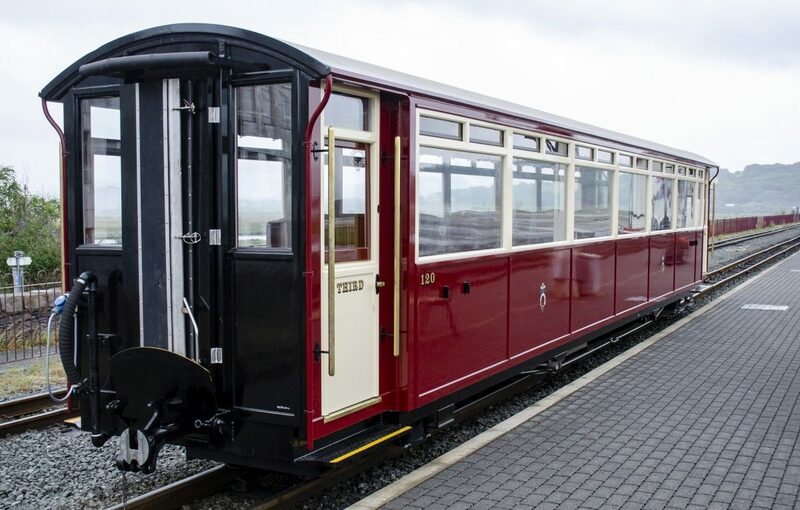 The latest addition to the Ffestiniog & Welsh Highland Railways’ carriage fleet has entered service thanks to a generous donation from Ffestiniog Travel that funded the entire build. Here’s a short teaser for the forthcoming release which is in production as we speak. It won’t be available fort a while as there’s so much content to edit, but we’re sure that it will be worth the wait!